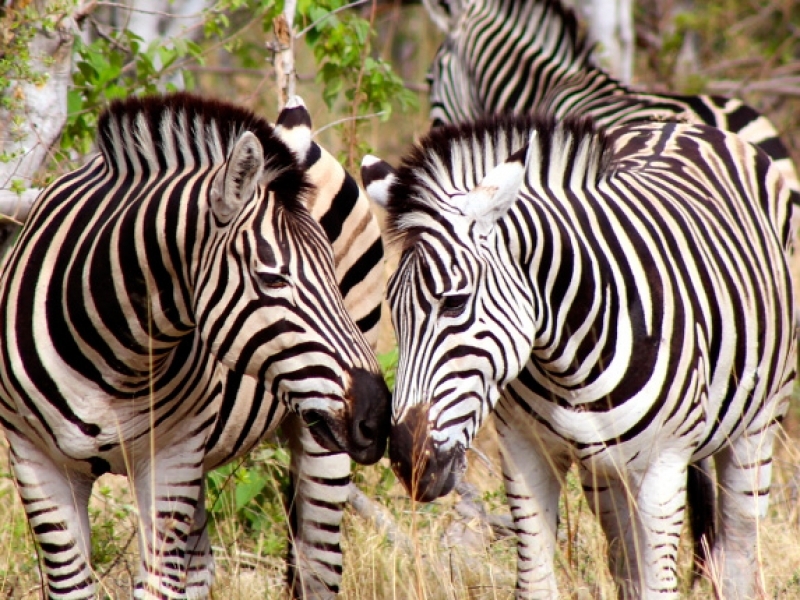 Traditional tented camp set amongst one of the greatest regions to observe Botswana's spectacular wildlife. 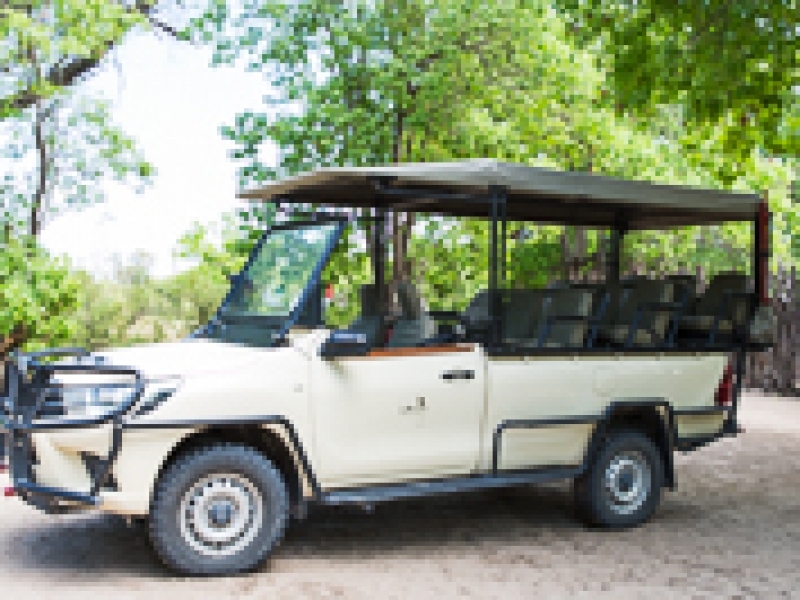 Sango Safari Camp is nestled in the shade of the trees overlooking the Khwai River. 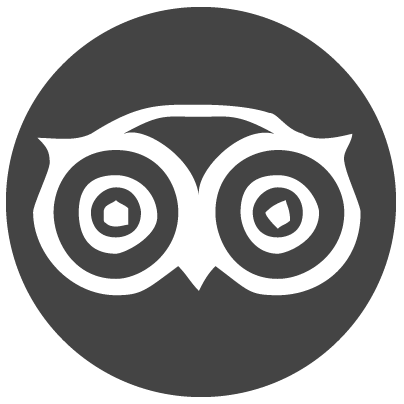 Situated on the outskirts of the traditional village of Khwai and bordering Moremi Game Reserve, the camp offers guests the perfect base from which to explore the wildlife and culture of this unique habitat. 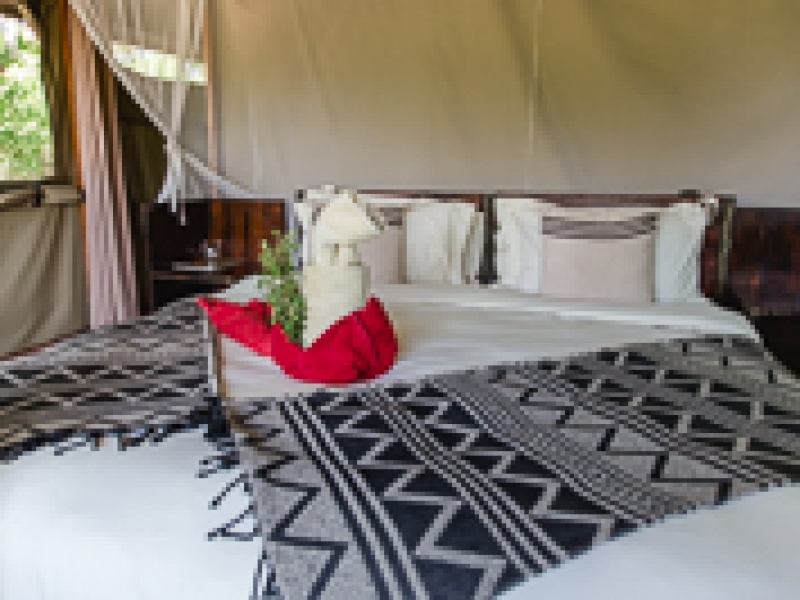 This intimate safari camp was named after the Sango Family – some of the original inhabitants of the Khwai area, who collaborated with Bush Ways to develop the camp.